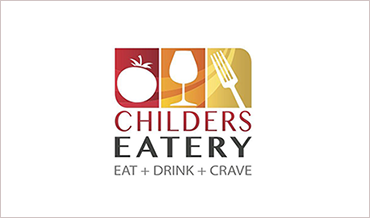 A unique eating experience, offering daily specials, open 7 days a week 4 am - 9 pm. 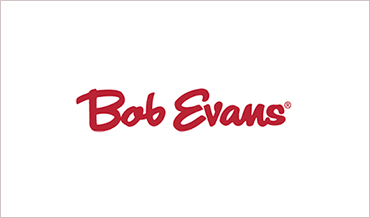 Bob Evans Farms, Inc. owns/operates full-service restaurants and its retail food products can be found in grocery stores across the country. 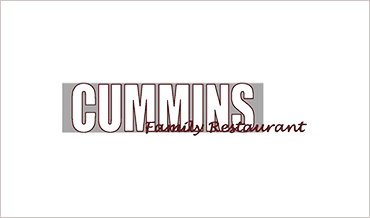 Family owned diner with friendly staff and homestyle cooking for breakfast, lunch and dinner. 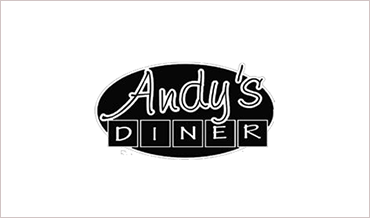 Eatery serving breakfast all day and other American comfort fare in a casual space. Tried-and-true classics, new twists on old favorites and creative new dishes will have you wondering why it’s been so long. 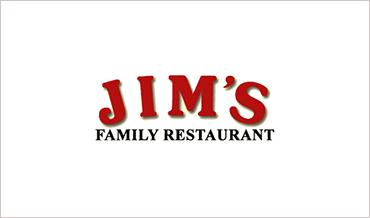 We are a family owned restaurant since 1984, serving made from scratch soups, desserts, and daily specials. 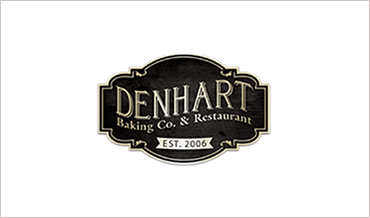 Denhart’s Baking Company & Restaurant in Washington, IL is your destination for amazing meals and great values. 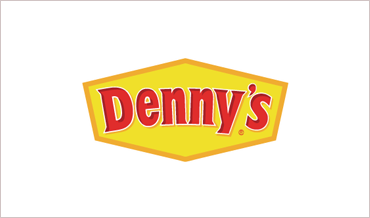 Denny’s is America’s Diner. 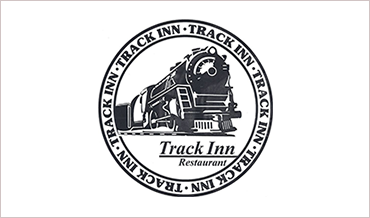 Where guests have come for over 60 years to relax and enjoy good, hearty meals at reasonable prices. Open 24 hours a day, 7 days a week. 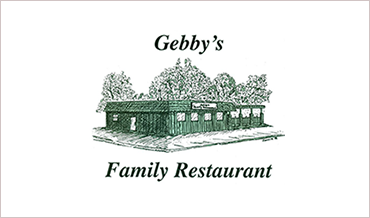 Nightly dinner specials...great place to take the family for any occasion! Featuring an outdoor area full of games and movies! 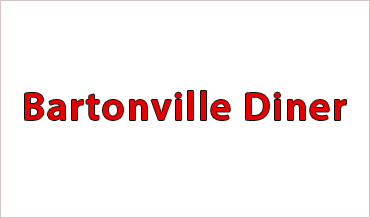 The Downtown Diner in Morton, Illinois, is a great little restaurant in the heart of Morton's Downtown serving great home-cooked breakfast and lunch. 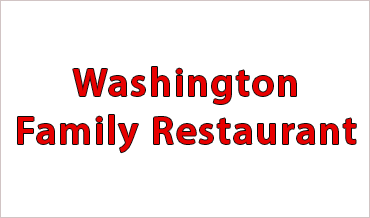 Family Dining in a Relaxed Atmosphere. 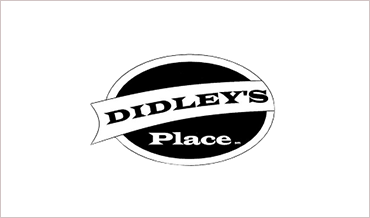 Established in 1952 in Grandma's house and grew from there! 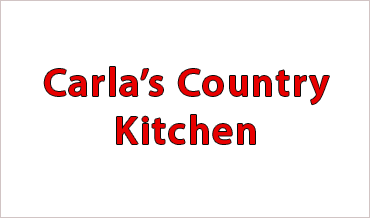 Enjoy homecooked meals, homemade soups, and specials! 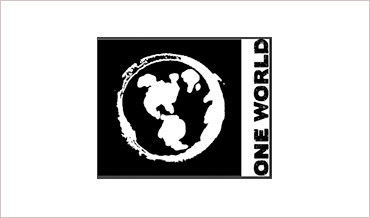 Call for dates and times of the Car Cruises we have monthly during the summer months. 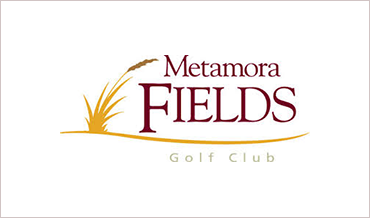 Open Monday thru Sunday from 6 AM to 2PM. 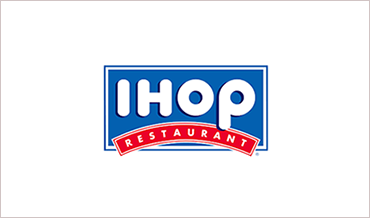 Serving Peoria's favorite breakfast all day. 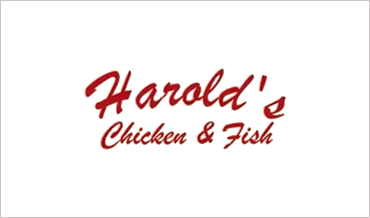 Best fish & chicken in town. 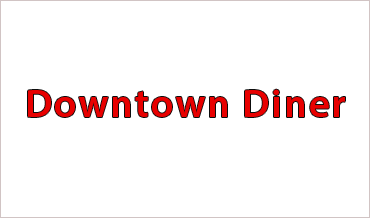 Offering daily lunch specials. Open hours from 11 am to 9 pm. 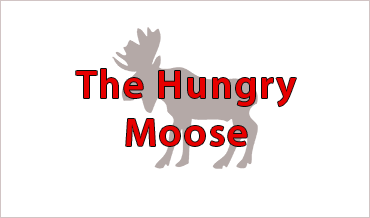 Locally owned diner with a cozy moosey atmosphere serving breakfast lunch and dinner. 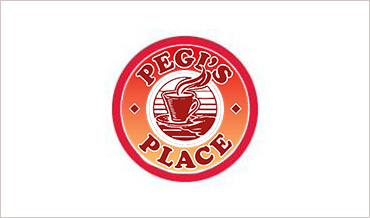 It's just a cozy comfortable place that serves breakfast all day and lunch. 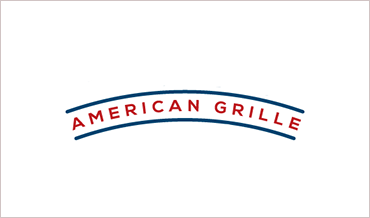 We have the best biscuits and gravy, and great cheeseburgers. 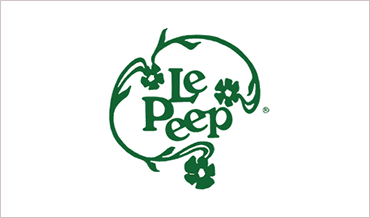 Le Peep® puts a wholesome, proven perspective on your neighborhood Breakfast & Lunch. Fresh. Simple. Elegant. Inviting. 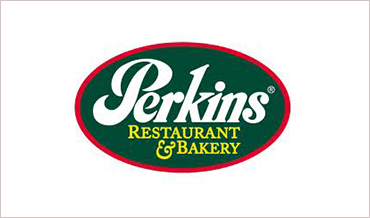 At Perkins, we're famous for breakfast but we also take the same approach to lunch & dinner. So if you like our breakfast, you’re going to love what we do! 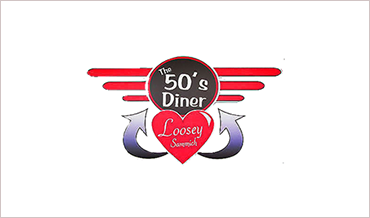 The perfect local diner! Super friendly and kind staff who never let you see the bottom of your coffee cup. 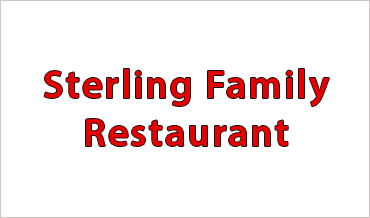 Sterling Family Restaurant specializes in American, Greek, Italian and Mexican favorite meals. Opened in 1977. 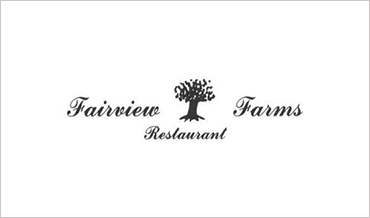 Food is always good, known for the best breakfast in town. 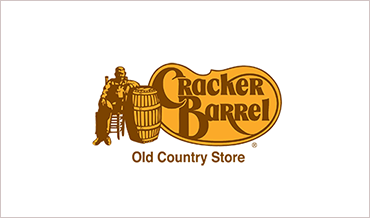 Best biscuits and gravy, pie, and country fried steak.